Ok, I am so behind, just plain old a lot going on right now. I know you can relate. So, our tax guy and my D.H. can never get together because D.H. is flying all the time so we can make more money so we can pay more to the government, LOL! 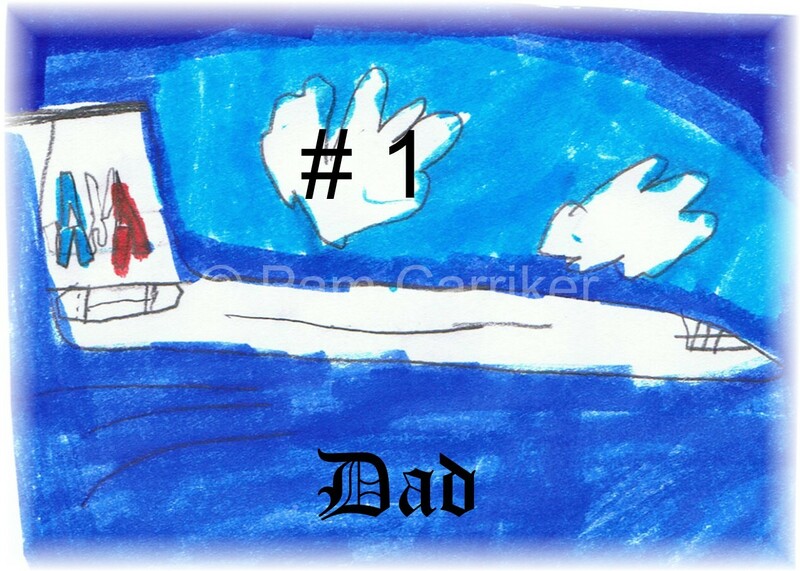 Note my son’s drawing of daddy’s airplane. It’s not really funny, but the point is we filed an extension to relieve some stress. I also noticed a couple of days ago that I had reached another blog milestone of 30,000 hits since I installed my counter and had planned to do a giveaway, but I just did a giveaway to 7 people on facebook, so I’m going to do a sale instead. I filed an extension on that too:-) So today, tax day and extending it to tomorrow at 5:00pm I will give not one, but all of you, my blog readers 50% off of ANYthing in my shop! One item discount per person and the discount will be credited back to your paypal account after the item is purchased. Fun huh? I’m not advertising this in my shop, it is for my blog readers, to show how much I appreciate you all. that is SO kind of you pam. OK….I am SO going shopping :)Thanks sweetie !!! !